The Egmont Overture is dispatched with a muscularity that grips the attention from the off, its imposingly stern minor-key opening giving way to a landscape of chiaroscuro drama and the bracingly fleet triumphalism of the coda. 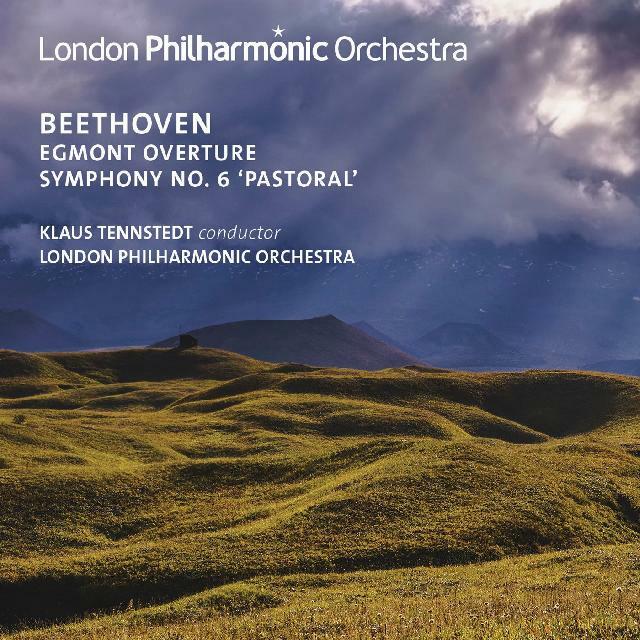 Klaus Tennstedt’s deeply felt affinity with Beethoven shines through in these live recordings from late 1991 (Egmont Overture) and early 1992 (Pastoral Symphony). So, too, his easy, eloquent rapport with the London Philharmonic, with whom he conducted a much admired traversal of German romantic repertoire during his tenure as Principal Conductor and Music Director (1983-87) and as Conductor Laureate until 1994. The Egmont Overture is dispatched with a muscularity that grips the attention from the off, its imposingly stern minor-key opening giving way to a landscape of chiaroscuro drama and the bracingly fleet triumphalism of the coda. If this live Pastoral falls short of Tennstedt’s 1986 studio recording with the LPO (chosen by the conductor in 1991 on BBC Radio 4 as one of his Desert Island Discs), there’s still much to recommend it, not least its bracing fluidity, filigree delicate poetry and altogether enchanting atmospheres. Recommended for Beethovenians and Tennstedt disciples alike.